Applications are currently being accepted for the 13th annual Foundation Camp for boys between the ages of 10 and 14 at Georgia Highlands College. The camp is two weeks and begins on May 29th and ends on June 8th. 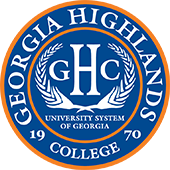 The camp, which is one of several partnerships between the 100 Black Men of Rome-Northwest Georgia and Georgia Highlands College, is funded by generous donors and the GHC Foundation, giving students the opportunity to attend the camp free of charge, including transportation and a breakfast and lunch. 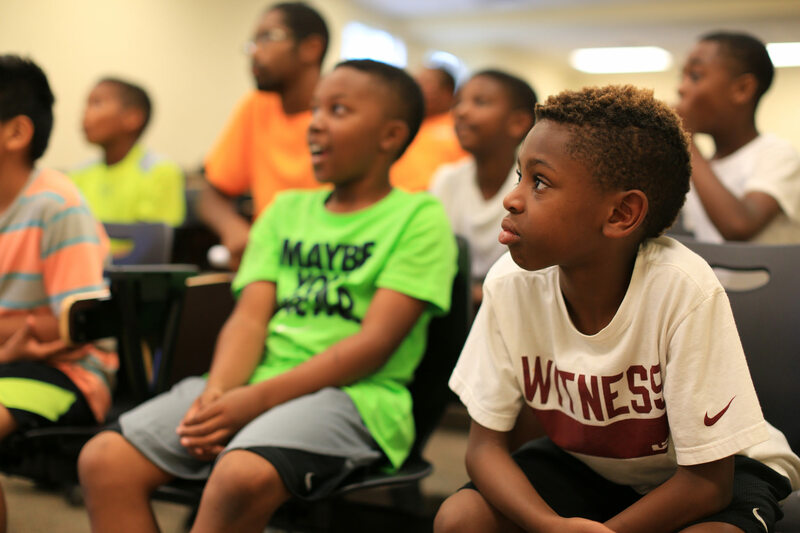 The camp focuses on academics, athletics and enrichment courses intended to build self-respect and confidence, and to allow the young men to experience college. Well over 100 kids attend Foundation Camp each year and enjoy numerous activities, such as canoeing, tennis, basketball, soccer, STEAM-related projects, biology and chemistry projects utilizing liquid nitrogen and a hovercraft, derby car racing, storytelling with live animals like an alligator, and more. Foundation Camp is free, but there are a limited number of spaces available that are filled on a first-come, first-serve basis. To apply or for more information, contact Jon Hershey at jhershey@highlands.edu.